Do you have limited space on your bathroom shelves? How would you feel if I said there was a product that could do the job of several others so you could get rid of the clutter? With the new Netflix show "Tidying Up with Marie Kondo" filling up my social media feed as friends have been finding the joy in their lives, I couldn't think of a better time to share this post. One of the brands I recently discovered was Purvari. Pronounced pure-vah-ree, it should come as no surprise that the company focuses on a product that is as fresh and pure as a rose, without any harsh chemicals. 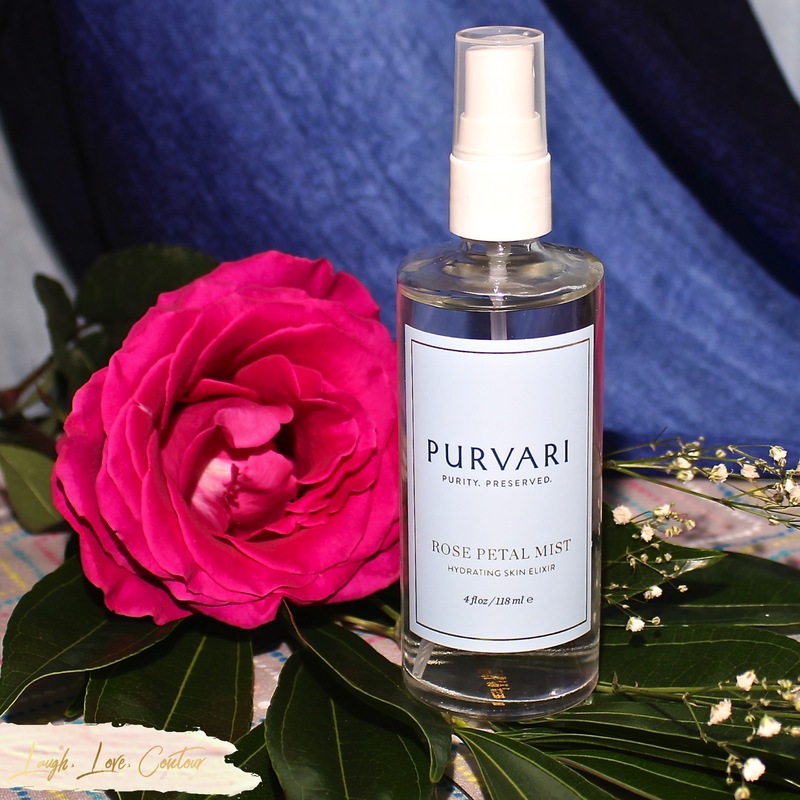 Now rose water isn't exactly a new item on the market, and while there are several to choose from, Purvari has set out to offer something a little different that makes their Rose Petal Mist even more special. While most rose waters on the market contain water mixed with rose oil, Purvari steam distills rose petals for an ultra potent product. Not only that, the roses themselves are collected from organic rose farms in Rajasthan, India and have not been treated with pesticides or fertilizers to protect the integrity of the Rose Petal Mist. The final product is truly the purest form of a rose one could hope to accomplish, and with petals from approximately 100 roses in each 4 fl oz bottle. The steam distillation process is far more time consuming than the methods employed by other brands, but the outcome is a potent product. Distilled only once, the rose petals release vitamin C, geraniol and quercetin, antioxidants that have been shown to have mild anti-inflammatory, soothing and brightening properties on the skin. Because there are no added ingredients, the Rose Petal Mist has a natural rose fragrance, rather than a fake scent often found in other products. It's no secret that I'm not crazy about the smell of roses in my skin care products, but when the product uses the actual rose rather than an unpleasant fake fragrance, the final result is actually quite lovely. 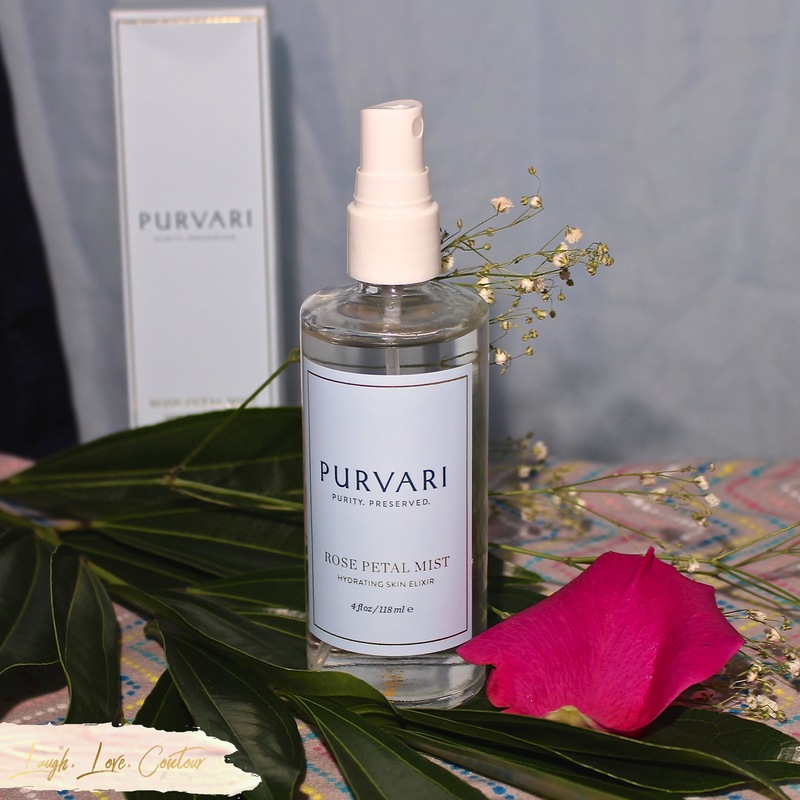 There are several uses for the Purvari Rose Petal Mist. After washing your face, you can spray it on to balance and hydrate your skin. You can also spray it over your lotion to help lock in moisture. It can also be used as a spray over your makeup throughout the day to give your skin a boost of moisture and to invigorate your skin. It can be spritzed in your hair between washings to help freshen up and can even be used as a natural and non-toxic deodorant. 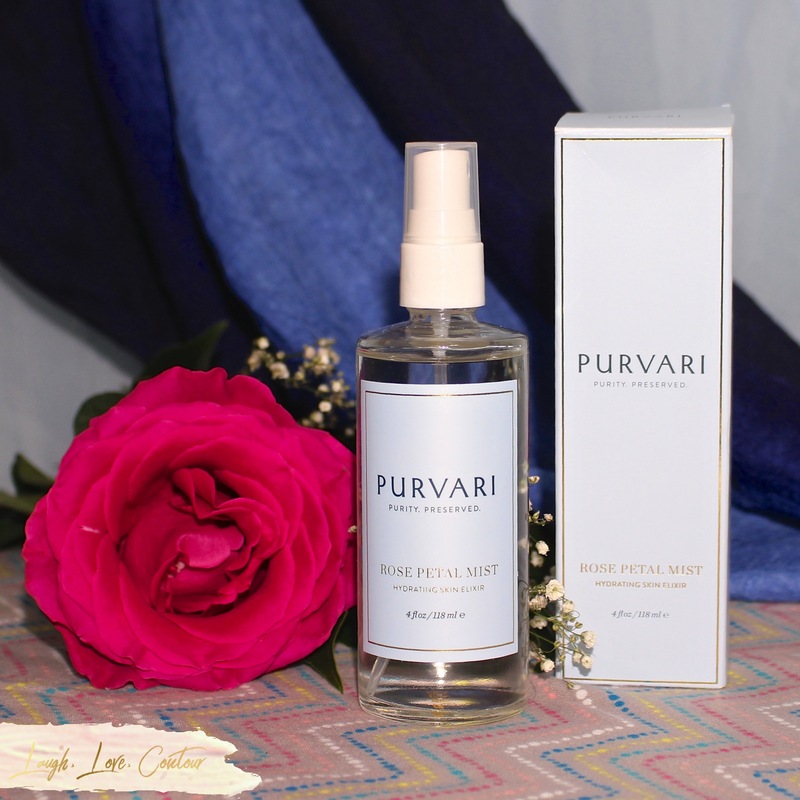 The Rose Petal Mist by Purvari is a wonderful skincare product to have on hand. It certainly isn't your grandma's rose water! It is a great item to purchase yourself or an alternate option for flowers: Valentine's Day is just around the corner after all! Retail: $68.00 for 4 fl oz. $18.00 for 1 fl oz. So many uses! Sound nice! And refreshing in the summer! 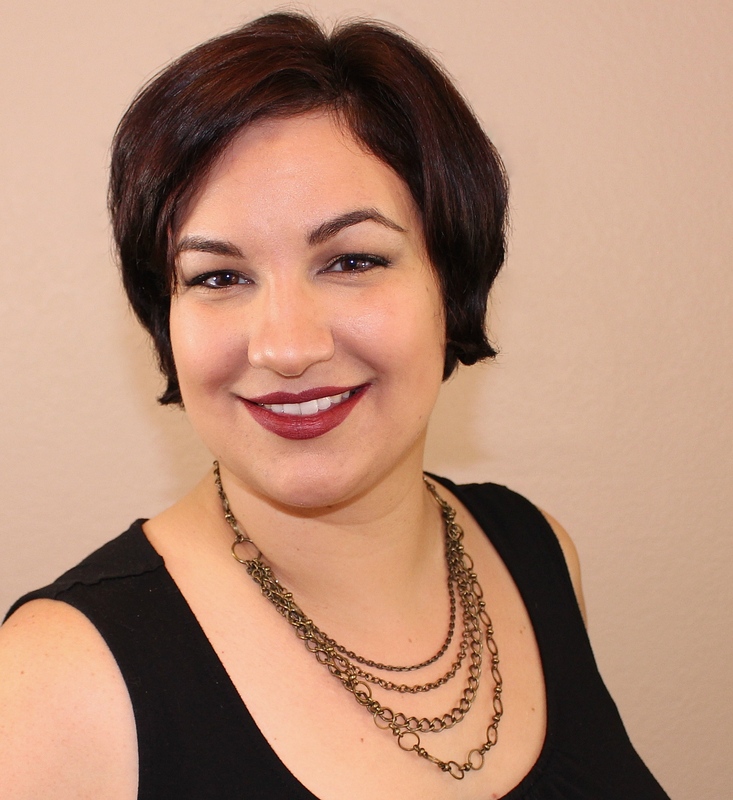 Wow, never thought of using rose mist in my hair, but that sounds fantastic! This sounds so luxurious!!! I didn't know it could be used as a deodrant either, may have to give that a try during this cooler months.